Cleaning does not have to be expensive, and believe it or not- cleaning doesn’t have to involve harsh chemicals, either. 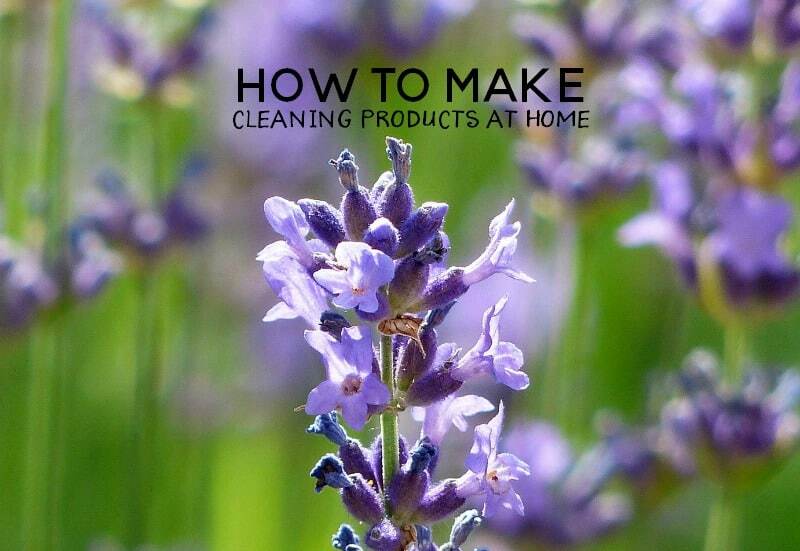 In fact, you can easily make homemade cleaning products using items that you may already have around your house. This is one of my best tips when it comes to home organization and cleaning. And even if you don’t, one of the best parts about these cleaning products? You can buy them, often in bulk, saving you money in the long run. You can be both frugal and green by making your own cleaning products or using common household products. * Use vinegar to clean windows and disinfect surfaces. You can mix it half and half with water, and it will still be strong enough to kill germs. The scent is unpleasant, but it will go away when the vinegar evaporates. If you can’t stand it in the meantime, add a few drops of nicely scented essential oil to mask the smell. * Scrub with baking soda. Baking soda is lightly abrasive, yet it’s non-toxic and gentle enough that it won’t scratch most surfaces. It’s also a powerful deodorizer. * To clean drains, pour a cup of baking soda down them, followed by a cup of vinegar. This will produce a powerful reaction that will bubble clogs away. Let the mixture sit for 15 minutes, then rinse it on down with hot water. * Clean linoleum or tile floors with a mixture of vinegar and water with two drops of tea tree oil added. Tea tree oil is a powerful disinfectant that will leave your floor free of germs. * Avoid buying rags. Go through your clothes and find a few items that are stained or have holes, and cut them up to use for cleaning. * Use newspaper to clean your windows and mirrors. It’s a good use for all of those old papers that you don’t need, and it won’t leave lint on glass. It’s also less likely to streak than paper towels. * Instead of using expensive air fresheners, open up all of the windows in your home for a while. 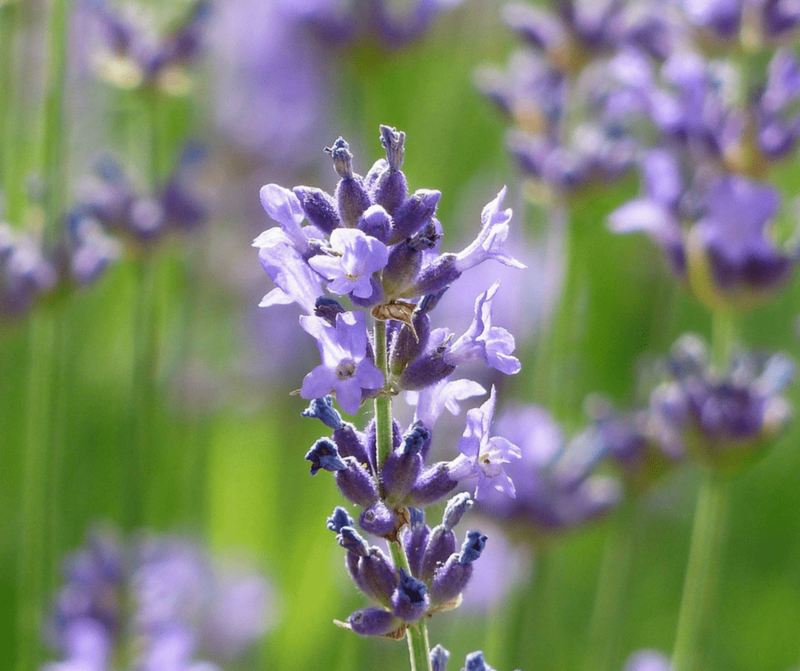 You’ll be surprised at how much better your home smells afterward. If it still needs a little help, simmer some citrus peels on the stove top to give your home a nice, natural scent. You can find most of the things you need to effectively clean house right in your home. 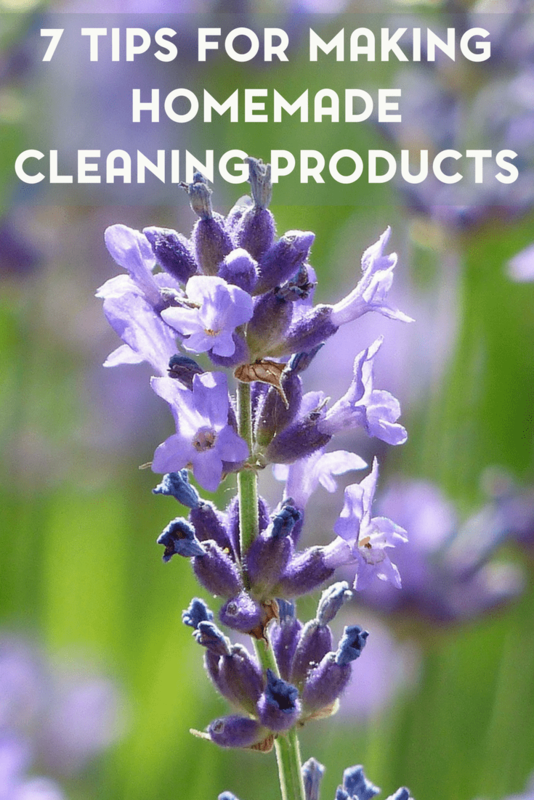 Try some of these safe and inexpensive cleaning supplies and see for yourself! 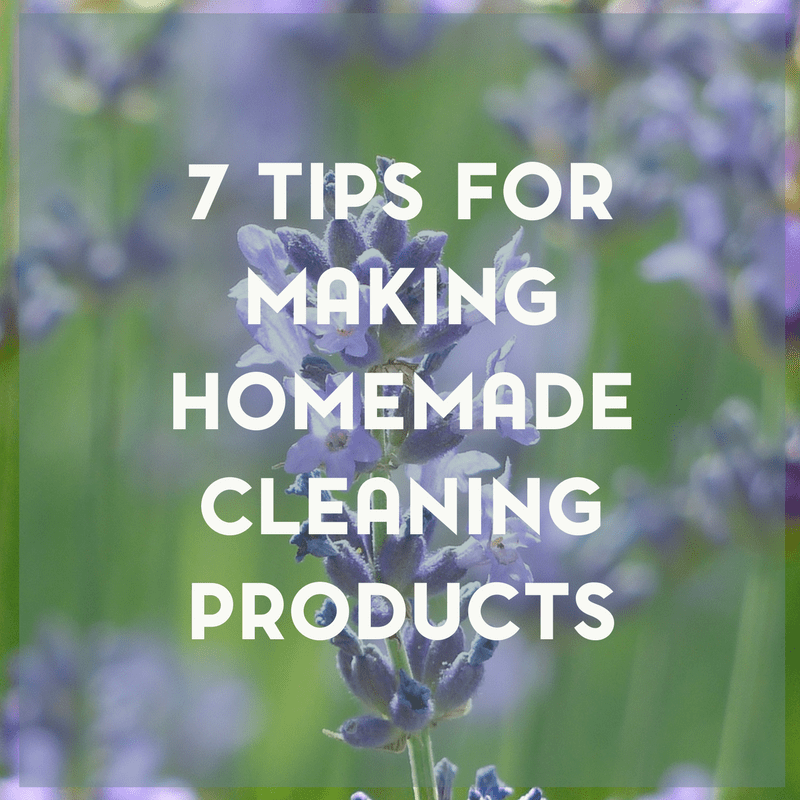 Note: Make sure to label all your homemade cleaning products, and keep them away from pets and children. Sprinkle water generously over the bottom of the oven, then cover the grime with enough baking soda that the surface it totally white. Sprinkle some more water over the top. Let the mixture set overnight. You can easily wipe up the grease the next morning because the grime will have loosened. When you have cleaned up the worst of the mess, dab a bit of liquid detergent or soap on a sponge, and wash the remaining residue from the oven. If this recipe doesn’t work for you it is probably because you didn’t use enough baking soda and/or water. We use vinegar and baking soda to clean almost everything in the house. Thanks for posting. Hello from Frugal Family Linky. Excellent tips Kori. I love making my own cleaning products and its so much less expensive…the only thing I haven’t had much luck with is laundry detergent. I’ve been making my own cleaning products for the past few years. In addition to it being a healthier alternative, it’s much more cost effective! thanks for sharing on healthy living link party! Thanks for sharing on the Healthy Living Link Party. It has been pinned to our Pinterest board and posted on twitter.